Kimberly Elise is a stunning actress who made her debut in the 1996 feature film, "Set it Off". She is well known for her roles in Oprah Winfrey's "Beloved" and Tyler Perry's "Diary of a Mad Black Woman." 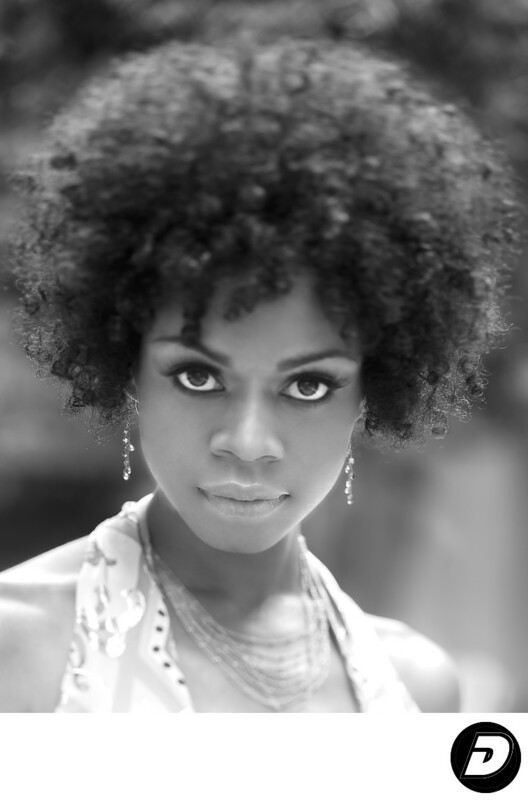 Kimberly Elise is pictured here, at the Avalon Hotel in Beverly Hills, with a powerfully spellbinding and piercing gaze. For your next professional magazine editorial with NYC celebrity photographer, contact Dracinc / Donn Thompson. Just click on the name. Location: 9400 W Olympic Blvd, Beverly Hills, CA 90212-4552. 1/80; f/2.8; ISO 100; 90.0 mm.